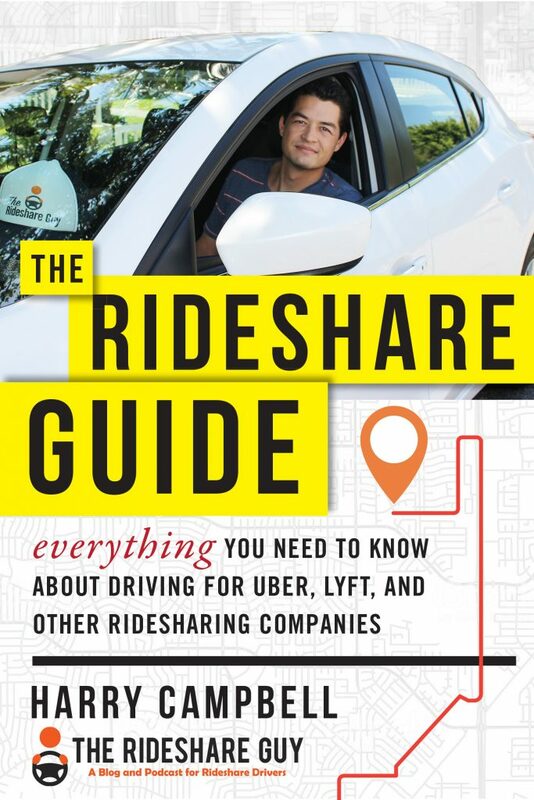 In this podcast episode, you’re in for a behind the scenes look at The Rideshare Guy! You may not know this, but there’s a whole team behind RSG, and today I’m talking with an integral member of this team who helps me grow the RSG business. Keep reading below, because we’re going to talk about what goes on behind the scenes at RSG and how we re-invest the money RSG earns into content, providing valuable services to drivers and more. 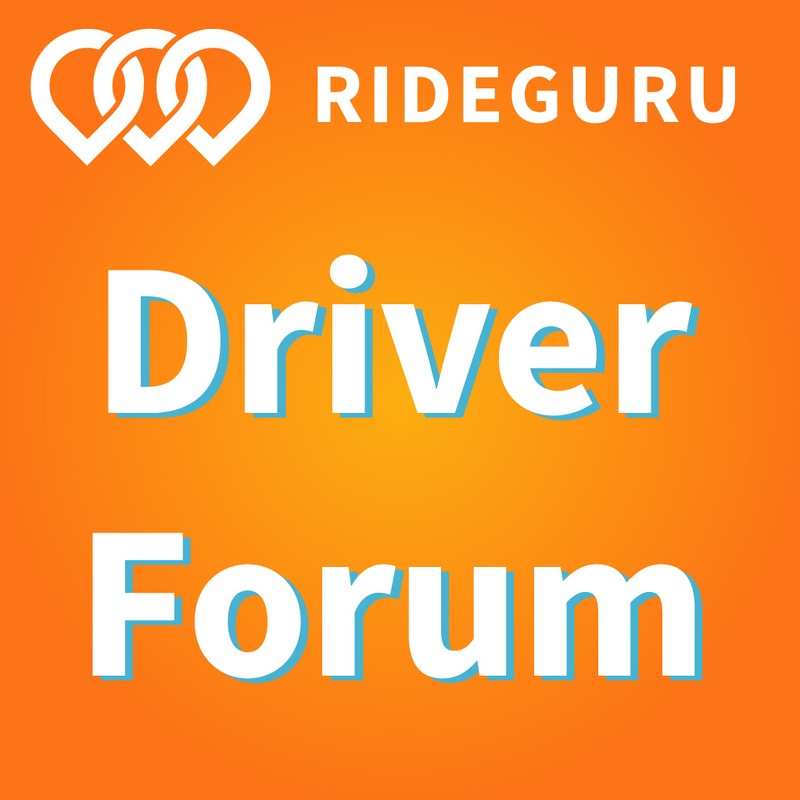 As rideshare drivers, we always want to give the best possible experience to our passengers, getting high ratings and possibly a higher tip. With that in mind, could you imagine if you pulled up to your passenger in a Tesla? It might sound a little crazy, but in this podcast episode, I interview rideshare driver Andy Slye, who recently filmed his passengers’ reactions to being picked up in his Tesla. RSG085: Payam Safa Talks About Bellhop & How It Works! 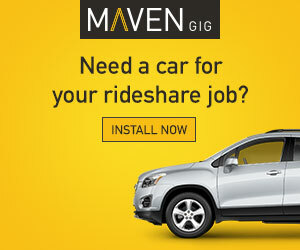 By now, you’ve probably realized there’s not a ton of loyalty in the rideshare industry. 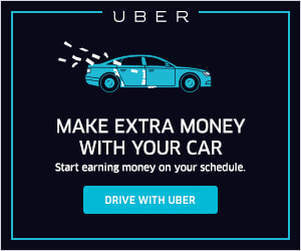 Drivers typically work for who ever is paying the most and sending them the most number of rides, and passengers just go for the cheapest option. Today, I’ll be interviewing the founder of Bellhop, a company that aggregates all the rideshare and different mobility options (like bikes and scooters) into one app, allowing consumers to save money, time and hassle. Being a rideshare driver can really open your eyes to new opportunities, from starting your own business, becoming your own boss and more. I enjoy talking to drivers who start their own businesses or changed the trajectory of their lives because of rideshare, and today we have one of those guests on the podcast.